Ready to get back on the road with the best Ignition Interlock in Arkansas? 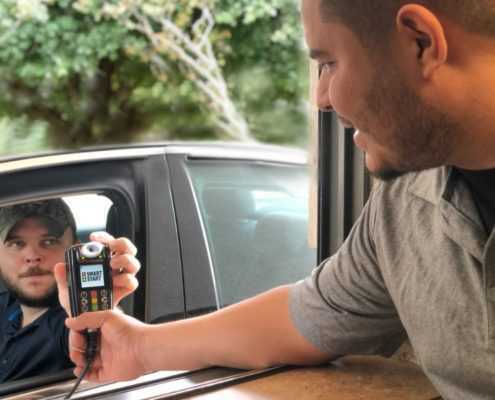 With amazing customer service, transparent pricing and reliable devices, the Smart Start Arkansas Ignition Interlock is what many drivers choose to meet their Driver Control DWI Interlock requirement. In other words, you’ve got nothing to worry about when you choose Smart Start for your Ignition Interlock needs! But we understand that installing an Interlock can seem daunting. Let’s go over what you can expect from installation to removal. Need a Texas Interlock? Smart Start’s got you covered as an official, Texas-approved Ignition Interlock provider! There are standards from the Department of Public Safety that providers must follow before they can sell their products and services. 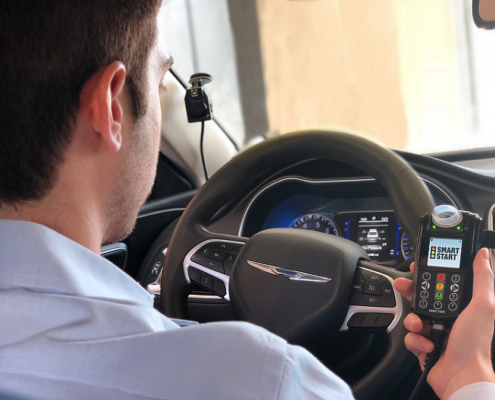 Let’s go over these standards, and why choosing a Texas-approved Ignition Interlock Device such as Smart Start is important for you as the client. Install the Cheapest Ignition Interlock Device in San Francisco, California! Got a DUI and need an Interlock Device in California? If so, you might as well choose the cheapest Ignition Interlock Device in San Francisco, California! That’s right: not only does Smart Start help financially with a cheap device, but we also provide the best customer service in the industry. Smart Start will be the best choice you make for yourself and your wallet. Let’s go over why Smart Start is NorCal’s Ignition interlock Device of choice. 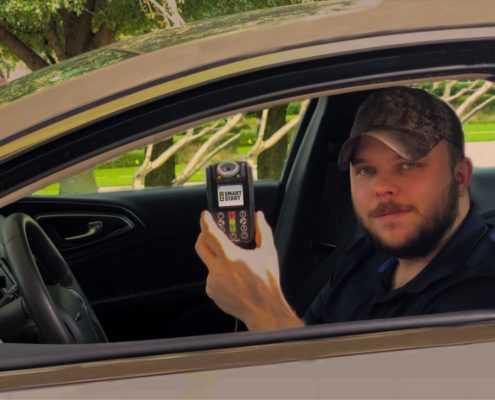 https://www.smartstartinc.com/wp-content/uploads/2018/11/Looking-at-Smart-Start-Ignition-Interlock-Device-3.png 674 900 https://www.smartstartinc.com/wp-content/themes/smartstartinc/images/smartstartlogo-notagline.svg 2019-04-03 10:38:542019-04-03 10:38:54Install the Cheapest Ignition Interlock Device in San Francisco, California! Ready to get back on the road with the Smart Start Florida Ignition Interlock program? We provide the best cost, customer service and convenience with many service locations! 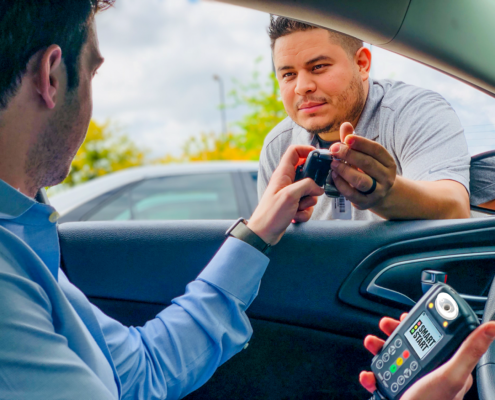 If you’re ready to partner with the best Ignition Interlock in Florida now, schedule your installation appointment by calling 800-831-3299 or by filling out our online form. 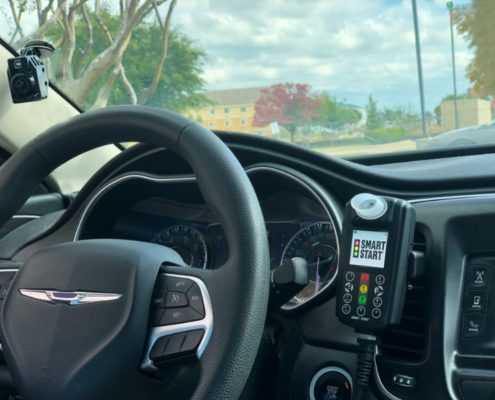 Already a Smart Start Florida Ignition Interlock client? Let’s go over what you can expect during your Interlock program, from installation to removal. 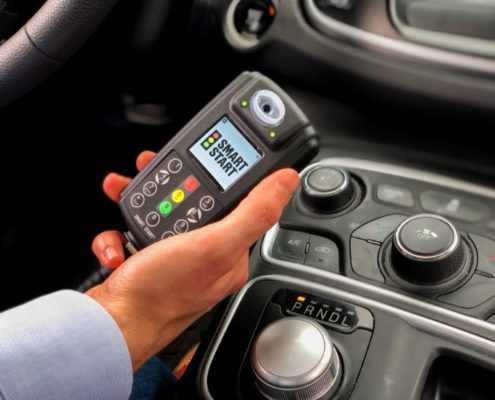 Get the Cheapest Ignition Interlock Device in San Diego, California! Ready to drive again with the cheapest Ignition Interlock Device in San Diego, California? Let Smart Start get you back on the road as the world’s number one car breathalyzer provider! Let’s go over why Smart Start is your number one Ignition Interlock choice in San Diego. https://www.smartstartinc.com/wp-content/uploads/2018/11/Smart-Start-Ignition-Interlock-Client-Starting-Vehicle.jpg 600 911 https://www.smartstartinc.com/wp-content/themes/smartstartinc/images/smartstartlogo-notagline.svg 2019-03-29 07:30:372019-03-28 10:49:49Get the Cheapest Ignition Interlock Device in San Diego, California! Install the Cheapest Ignition Interlock Device in Sacramento, California! https://www.smartstartinc.com/wp-content/uploads/2018/11/Smart-Start-Ignition-Interlock-Client-Handed-Over-Car-Keys-3.png 1125 1500 https://www.smartstartinc.com/wp-content/themes/smartstartinc/images/smartstartlogo-notagline.svg 2019-03-27 07:30:532019-03-26 15:29:19Install the Cheapest Ignition Interlock Device in Sacramento, California!